Home » Blog » Summer 2017, here we come! Summer 2017, here we come! With winter days at last getting longer, a literal light is now at the end of every child’s tunnel: summer – the season of adventure and play. For many kids, at the heart of summer is the unique experience of summer camp. Summer camp offers children an education in a type of learning you can’t get from books. It’s a crash course in creativity, problem solving, physical activity, teamwork, and social connection. 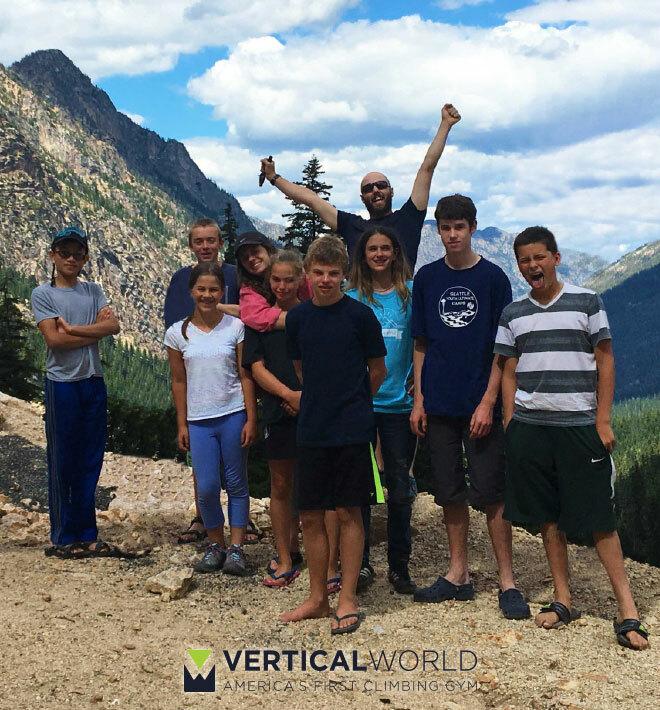 I have instructed over 20 different camps at Vertical World and in my time here have seen unimaginable transformations in just one week of summer camp. Strangers have become inseparable, fear has been overcome by confidence, and nervous or timid silence becomes cheer and laughter. Having worked a variety of different summer camps in the past, these transformations can happen in all sorts of settings. But nothing has compared to the experience of rock climbing camp at Vertical World. We strive to not only provide a space for kids to play, but also pride ourselves in being an instructional camp for all age levels. Whether they’re 3 years old or a 15, our instructors are focused on the child’s growth as a climber in a supportive and fun environment. Being a climber myself, I’m probably biased when I say that climbing is one of the best sports to get involved in. But teamwork and trust are essential components to climbing, and I’ve seen this catalyze confidence and bonds between participants and instructors alike. 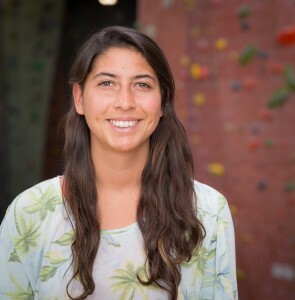 Every week last summer, I had campers who came into the gym afraid of heights and by the end of the week, were impossible to get down from the climbing walls because they were having so much fun. Watching them becoming comfortable with this innate human fear, I saw them build a level of confidence that translated to increased self-assurance in all aspects of life. When thinking about summer seasons past, Vertical World camps hold some of my fondest memories. There is something unique to climbing that I’ve seen grow confidence and camaraderie in not only the young climbers I coach, but also myself.